The soft curved profile is created using high grade anodised aluminium. Made from top grade Sheffield steel for a modern and fresh style. A fusion of traditional styling with modern materials to create a stunning array of sliding door options. A gorgeous glass range with italian influences for a bold statement in a modern bedroom. 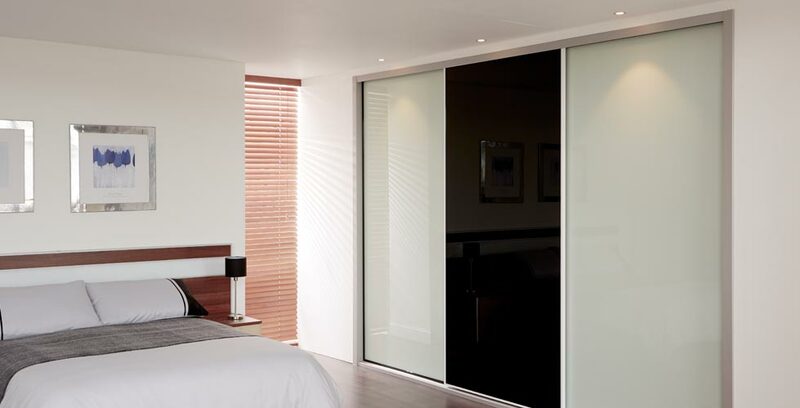 Luxurious and versatile fineline mirror doors that are superb quality from floor to ceiling. The finest grade aluminium coupled with high gloss safety glass in a kaleidoscope of colours. Modern fitted wardrobe sliding doors where state of the art design meets the latest trends. 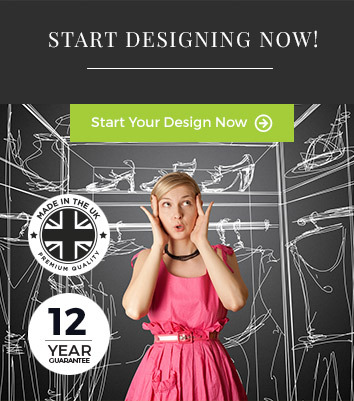 The post Design Your Own Sliding Wardrobe Doors appeared first on Slide Wardrobes Direct Blog. With modular storage solutions you can utilise every inch of space available and customise your sliding wardrobe to fit your lifestyle.